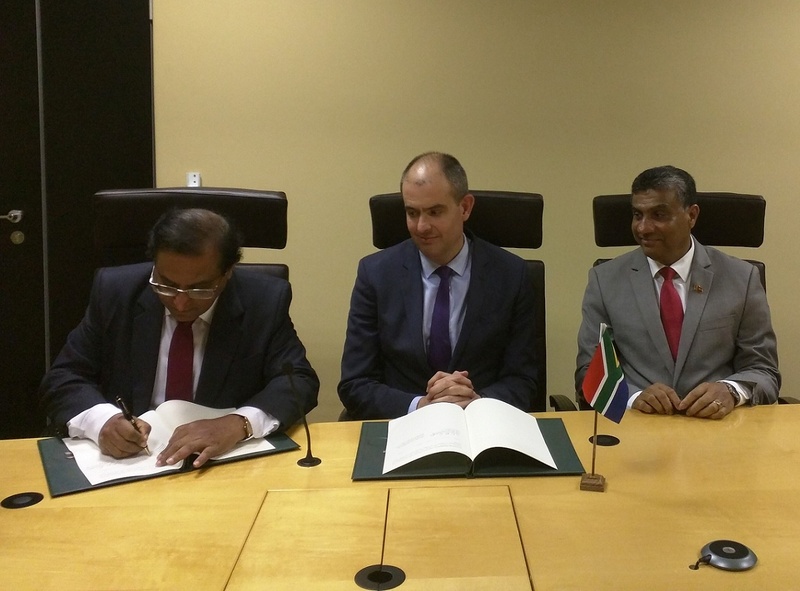 A Memorandum of Understanding (MoU) on Cooperation in the Field of Science and Technology between Sri Lanka and South Africa was signed on 31st January 2018, in Pretoria at the Department of Science and Technology (DST), further strengthening the existing excellent relations between the two countries. On behalf of Sri Lanka, the MoU was signed by Mr. Udaya Senevirathne, Secretary, Ministry of Science and Technology and Research, and Hon. Naledi Pandor, Minister in charge of the subject, Science and Technology, signed on behalf of South Africa. The two countries are expected to setup a Joint Working Group to identify and implement future Programs in the relevant fields. By signing the Document, the two countries agree to promote and encourage scientific research and technological progress in sectors of mutual benefit. The areas of cooperation covered by the MoU include biotechnology, nanotechnology, traditional and herbal medicine, space technology and manufacturing. The High Commissioner of Sri Lanka in South Africa H.E. Mr. Sunil De Silva and Mr. Mr Daan du Toit, Deputy Director-General, International Cooperation and Resources of DST were also present at the signing ceremony. 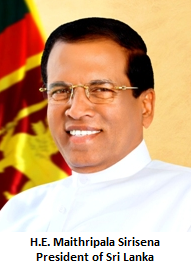 The delegation of Sri Lanka that visited South Africa also included Dr. G.A.S. Premakumara, Director General, Industrial Technology Institute (ITI) and Ms. Himali Athaudage, Director, Ministry of Science and Technology and Research.